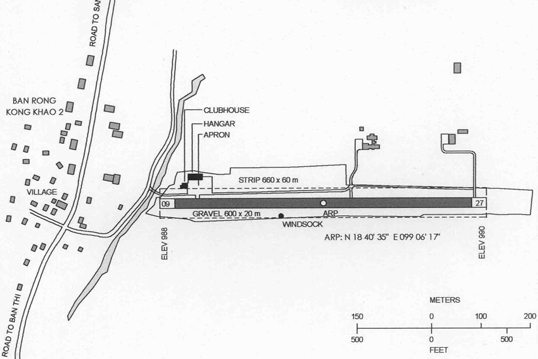 A groupe of pilots wanted to have a small airfield near Chiang Mai, with clubhouse and hangars. 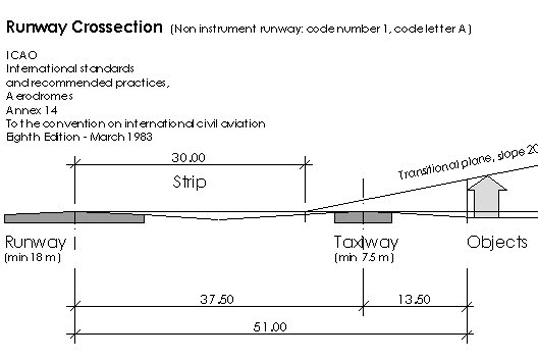 The field should be suitable for light aircraft and provide hangar space for 4 aircraft. The clubhouse serves as meeting place and office, with an extra room that can be used as a classroom. 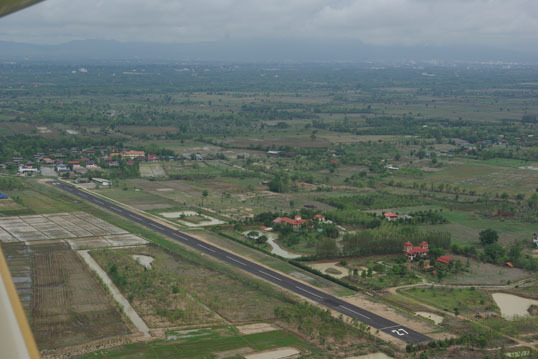 Lanna Airfield has been built and got the operational license from the Thai Department of Civil Aviation in 2001. Since then it serves a small community of flying enthusiasts as their base.